July has been a busy old month, hence the lack of posts around these parts- however I did make time to get a bit of filming done last week so I'm kicking off the weekend with a big old Primark Haul, Summer stylee! 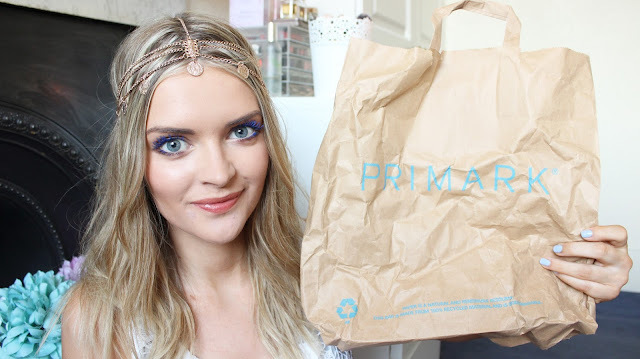 I've found some absolute gems in Primarni lately so do let me know your favourite picks from the video and I'll be back with a nice chunky blog post tomorrow! Also that head jewel looks great on you, especially with your new hair!